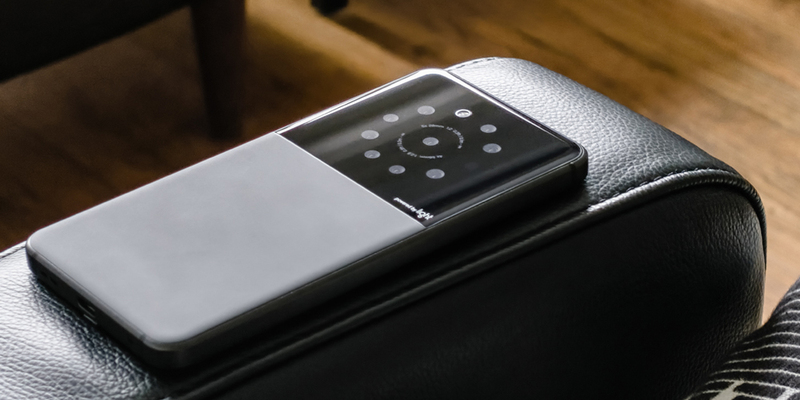 Light has announced a Series D funding round of $121 million, led by the SoftBank Vision Fund and with the renowned Leica Camera AG also participating. 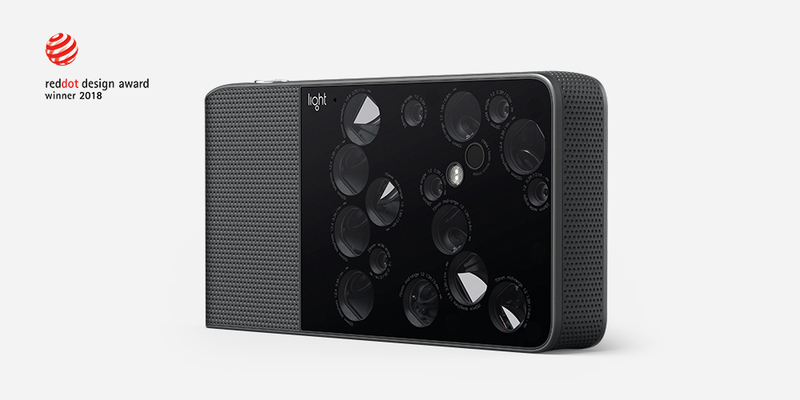 Light has partnered with Bould Design to define the industrial design of their futuristic products since the early development of their flagship L16 camera. Light’s groundbreaking imaging platform enables machines to see like humans do, using sophisticated algorithms to combine images from multiple camera modules into a single high-quality image and enabling highly-accurate 3D depth extraction. The L16 camera, which recently won a Red Dot Design Award and CES Best of Innovation, brought this advanced technology to a pocket-sized camera. The new funding will allow Light to expand beyond consumer photography and into security, robotic, automotive, aerial and industrial imaging applications.